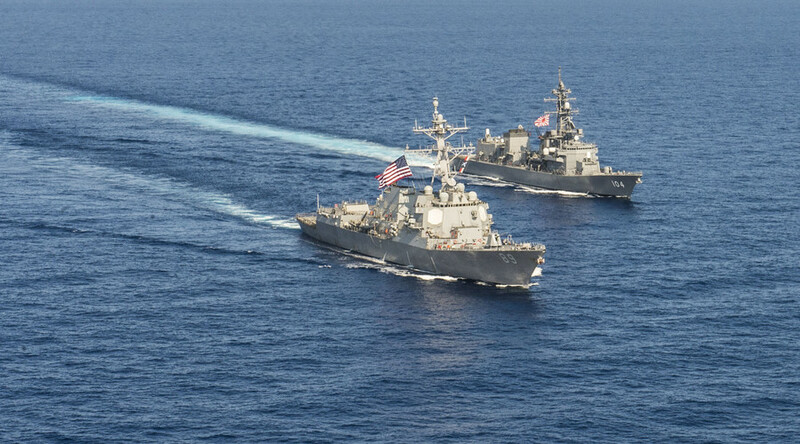 Iran’s defense minister, Hossein Dehqan, has advised the US military to leave the Persian Gulf and stop causing trouble there, local media report. The Minister was firing back at a US general who accused Iran of being a destabilizing force in its own region. 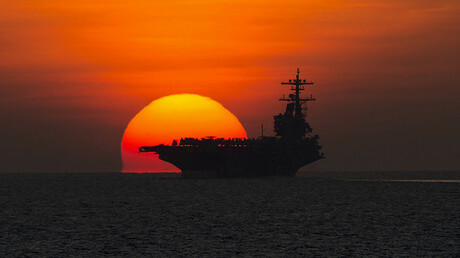 “What are Americans doing in the Persian Gulf? They had better get out of this region and not cause trouble for the countries in the region,” Dehqan said in a statement carried by Iranian state media on Thursday. He also compared the United States to a home intruder. “Is it acceptable for an armed robber to enter your house and expect to get the red carpet treatment? “This is an example of modern ignorance in the 21st century,” he said. Dehqan’s was responding to remarks made earlier in March by United States Central Command General Joseph Votel, who accused Iran of being a destabilizing influence in the region. 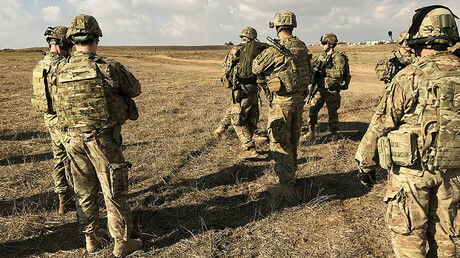 “We are also dealing with a range of malign activities perpetrated by Iran and its proxies operating in the region,” Votel said at a hearing before the Senate Armed Services Committee in describing Tehran’s alleged influence over Iraq and Syria. “It is my view that Iran poses the greatest long-term threat to stability for this part of the world,” he said. A set of ballistic missile tests carried out by Iran has further enraged Washington, the latest of which came just in early March, when Iran announced it had successfully fired the Hormuz-2 naval missile capable of hitting targets within a range of 300 kilometers (180 miles). The US rolled out new sanctions against the Islamic Republic in turn.